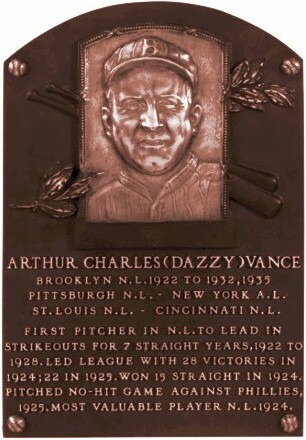 Arthur "Dazzy" Vance grew up in Cowles and Hastings, Nebraska. 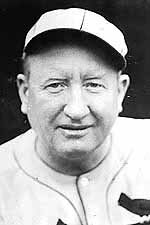 He was elected the the Major League Baseball Hall of Fame in 1955, and the Nebraska Sports Hall of Fame in 1957. 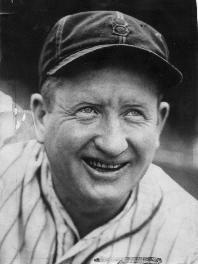 He was the National League's Most Valuable Player in 1924. 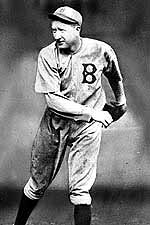 His record includes the most years in a row leading the National League in strikeouts (1922-1928), the Major League record for the most consecutive strike-outs (seven against Chicage Cubs on August 1, 1924).